Planning a road trip in Tasmania? One of the biggest attractions along the east coast of Tasmania is undoubtedly, Freycinet National Park. 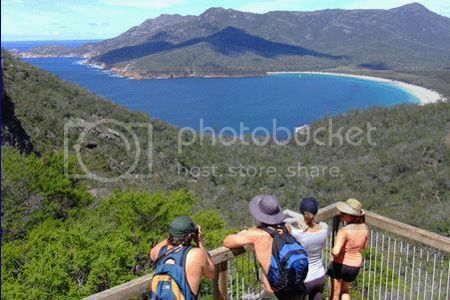 This national park is renowned for the stunning Wineglass Bay and many opportunities for day walks, bird watching, mountaineering and abseiling. To make the most out of your visit to Freycinet National Park it’s a good idea to camp out at one of the park’s campsites or stay at one of the lodges. However, if you're on a budget you can always find more accommodation options in the Moulting Lagoon reserve and Coles Bay village. Exploring the almost inaccessible Freycinet coastline is without a doubt, one of the top things to do on the east of Tasmania. If you don’t fancy doing the 3-hour walk, cruising is definitely the best way to explore the colorful cliffs and sea caves of the stunning Freycinet coast. One popular cruise operator in the area is the “Rastus the dolphin-finding dog” (Freycinet Sea Cruises) who offers cruises along the beautiful white sandy beaches of Wineglass Bay and Coles Bay. If you’re looking for things to do with young children in Tasmania, you won’t find a nicer thing to do with the kids than visiting a pick-your-own fruit farm. Sorell Fruit Farm is located (30 mins from Hobart) on the east coast and it’s easily the most popular spot in the island for fruit picking. Fruit picking is popular between November and May, though December thru January is the absolute best time for fruit picking at Sorell farm. If you’re looking for exciting things to do on the east coast of Tasmania with kids, be sure to add a jet boating experience to your itinerary. One of the most popular spots for jet boating near Hobart is in the upper reaches of the River Derwent (in New Norfolk). 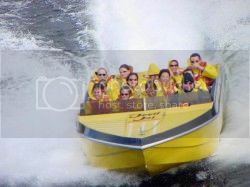 If you’ve never been on a 50 mile per hour jet boat before you definitely won’t want to pass the opportunity to go on the “Devil Jet” when staying in Hobart. 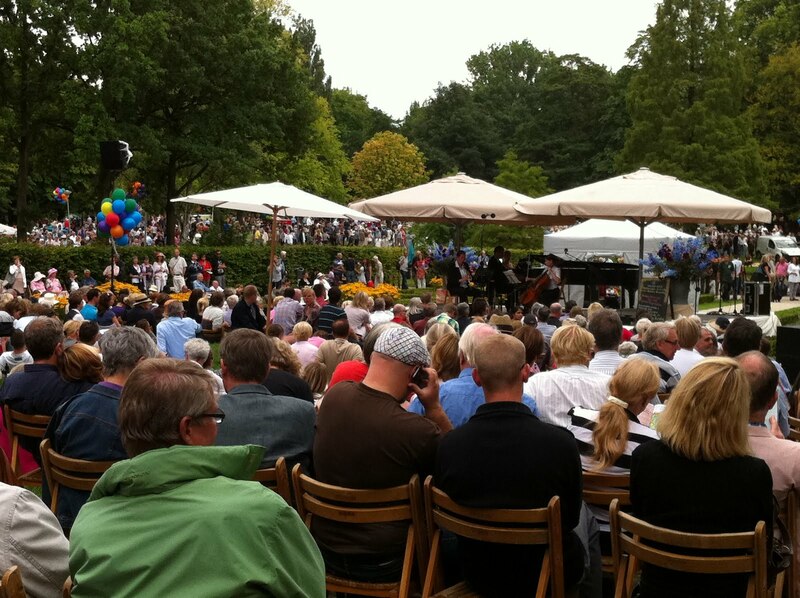 It really is great fun for young and old! Exploring the city of Hobart is certainly one of the top things to do on the east coast of Tasmania and one of the must do things in Hobart is visiting the popular Salamanca Market in Salamanca Place. 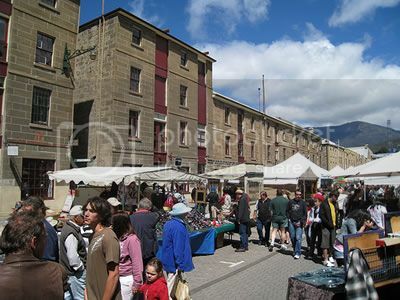 Salamanca Market is held every week on weekends and draws artisans and stall vendors from all across the island of Tasmania. Sure enough, Salamanca Market is a great place to go souvenir shopping and shop for hand-knitted Tasmanian sweaters, ceramics and hand-worked glasses. Tasmania is certainly known for its lovely wildlife and seeing the Tasmanian penguin is a must when visiting the island. One of the best spots to see penguins on the east coast of Tasmania is at Bicheno. 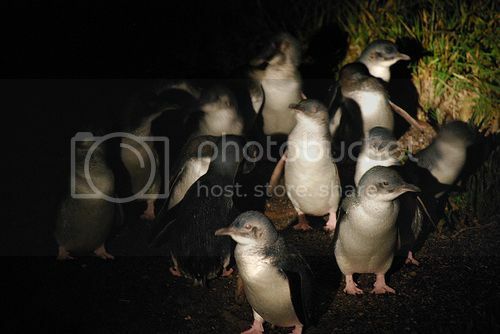 There, you’ll be able to book guided penguin tours with the local operator (Bicheno Penguin Tours). The cool thing about doing the penguin flash-light tour at Bicheno is that it’s done at dusk, which is the best time to catch the penguins in action. You can do the penguin tour at Bicheno all year-round, though September thru Jan is the best time to see the penguins in great numbers. The Bay of Fires is a cool 20 minute drive north of St Helens and if you’re a keen walker, you can’t pass the chance to take a walk there. The Bay of Fires is known for being home to the best beaches in Tasmania and the area boasts great trails for walking. Saying this, walking isn’t the only fun activity to do in the Bay of Fires. 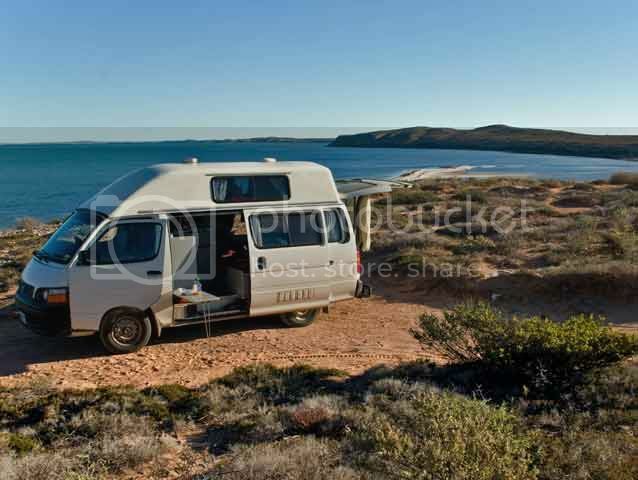 You’ll also be able to do book cave tours, scuba diving, biking, 4WD tours, deep sea fishing and horseback riding in and around the Bay of Fires from St Helens with tour operators such as Rocky Carosi, Bluewater Sportsfishing, Green Island Bicycle tours, East Coast Scuba Centre, and Johno's Quicky 4wd tours. Bruny Island is one destination in Tasmania that you must visit during your trip to the island of Tasmania. If you enjoy spotting wildlife, a day trip to Bruny Island from Hobart should definitely be right at the top of your list of things to do. To catch the ferry to Roberts Point (Bruny Island) you need to head to Kettering, which is just 30 minutes drive south of Hobart. 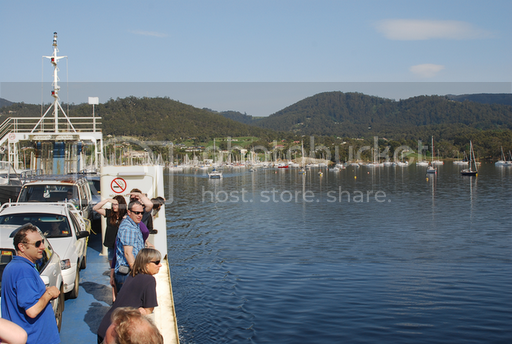 Bruny Island ferries run daily between 7.45am and 6.30pm. 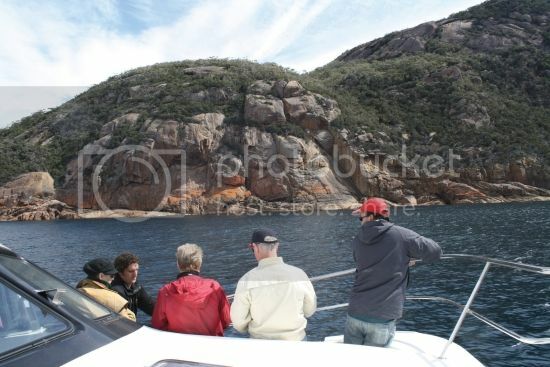 Another way to go about visiting the island is by booking a Bruny Island tour from Hobart. You can book full day tours of Bruny Island with “Bruny Island Cruises” from the Pennicott Wilderness Journeys booking centre located on Hobart’s waterfront.